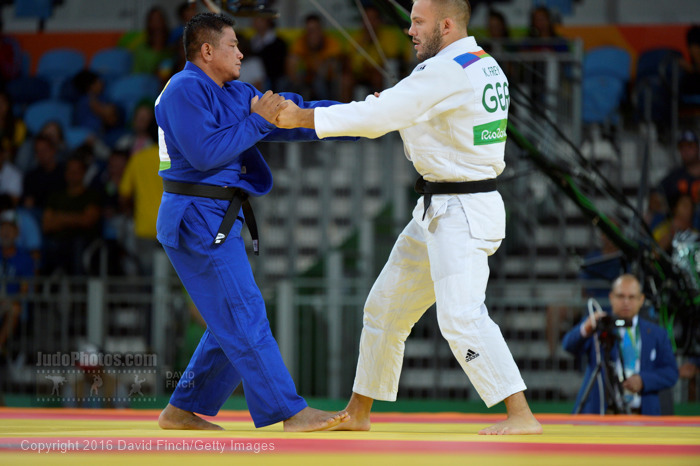 S. Yan Niang Soe of Myanmar was awarded an IJF Wild card for the Olympic Games in 2016 in Rio. He participated in the Asian Games in Incheon in 2014 where he lost his only match. He is the oldest participant U100kg.